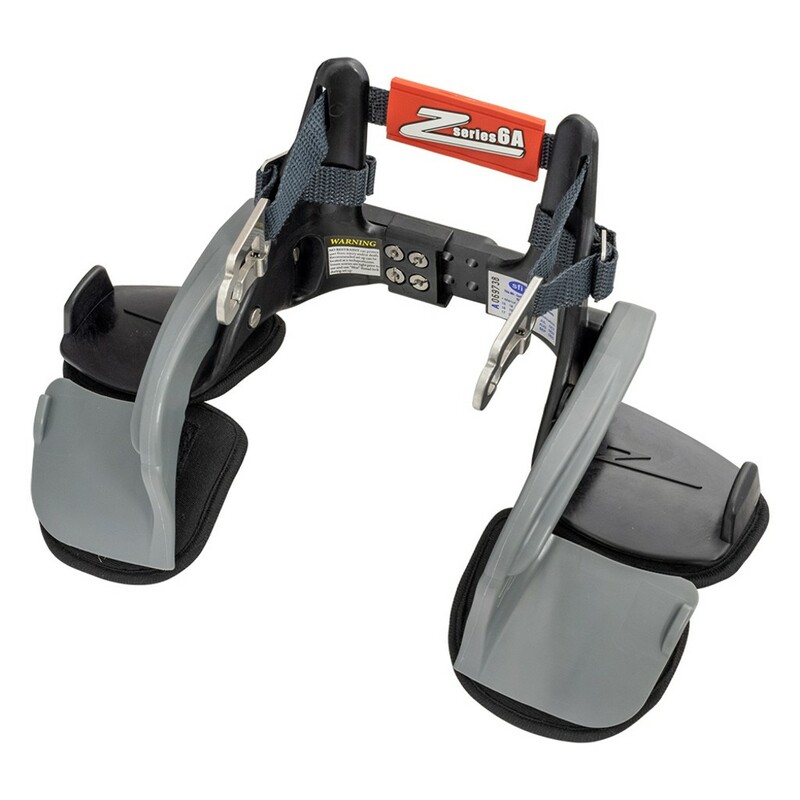 The latest in Head and Neck Restraints. 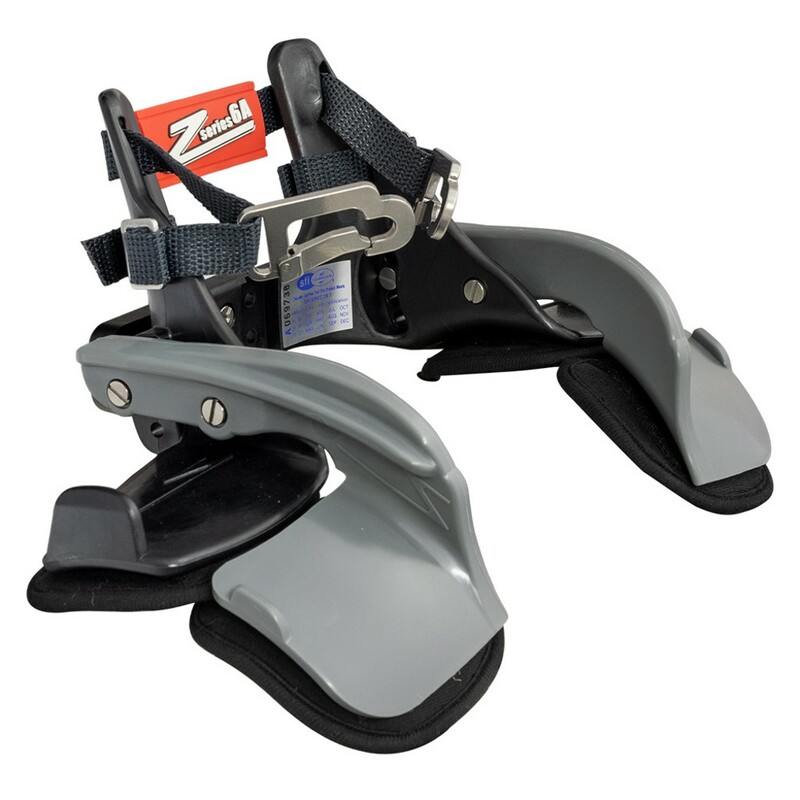 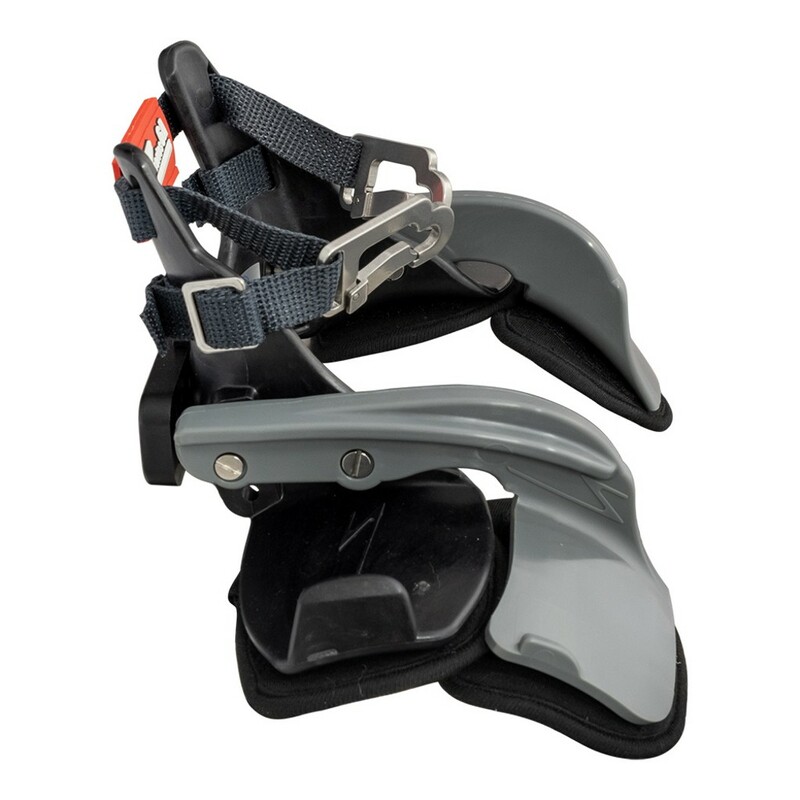 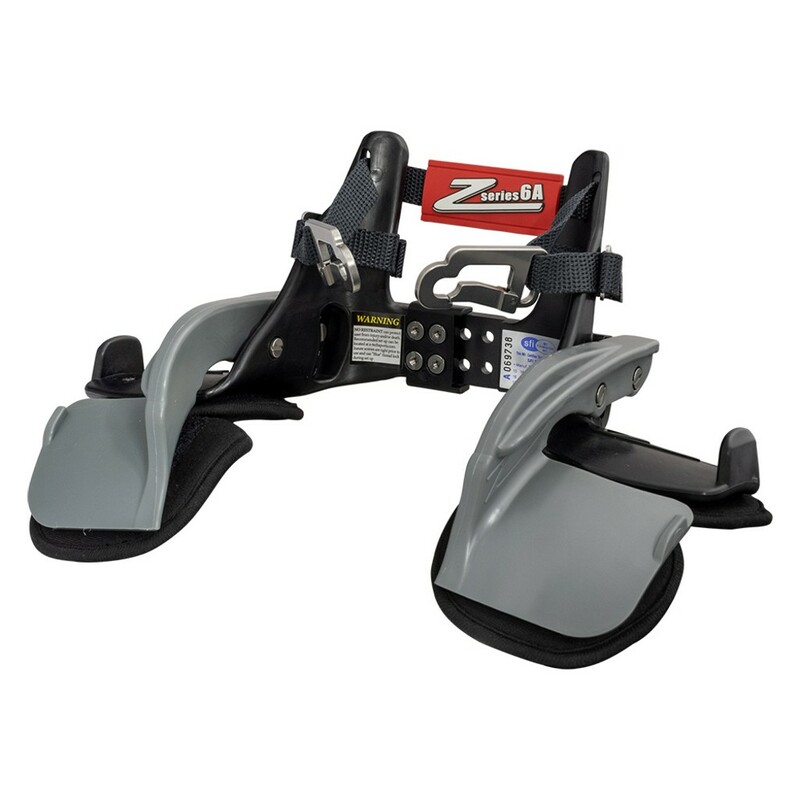 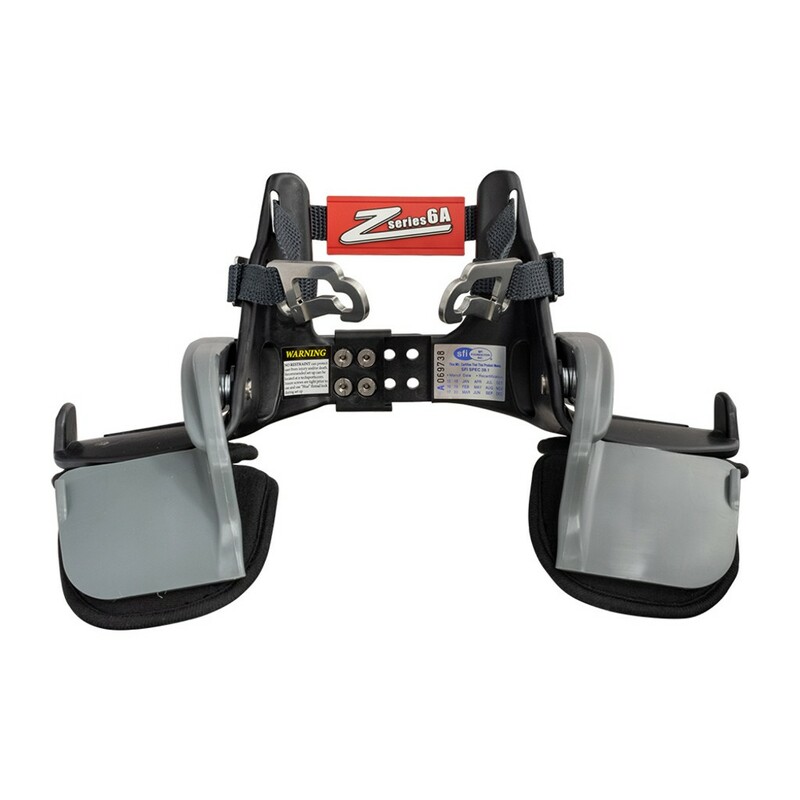 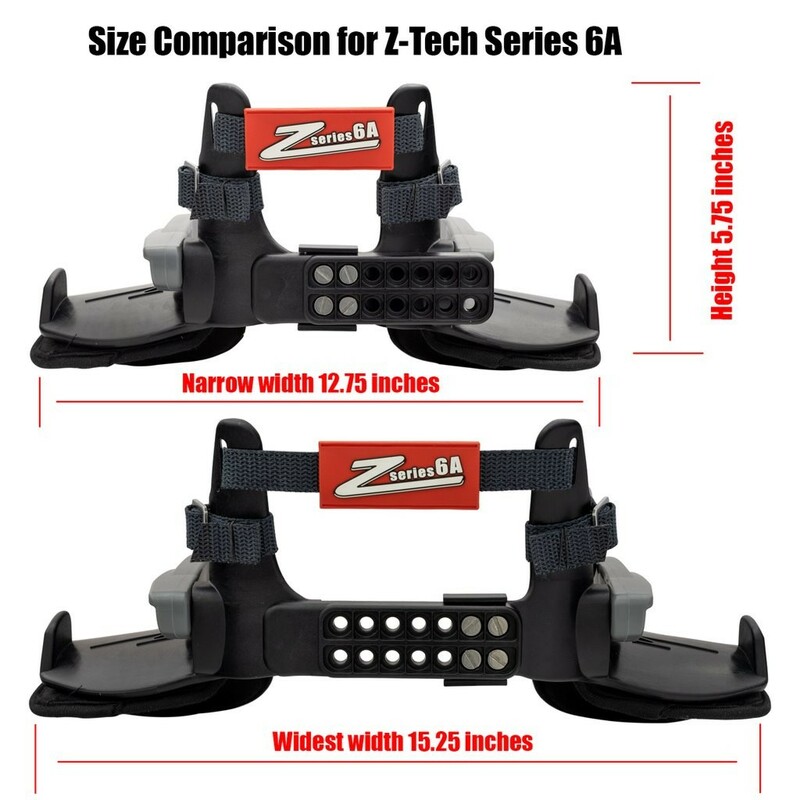 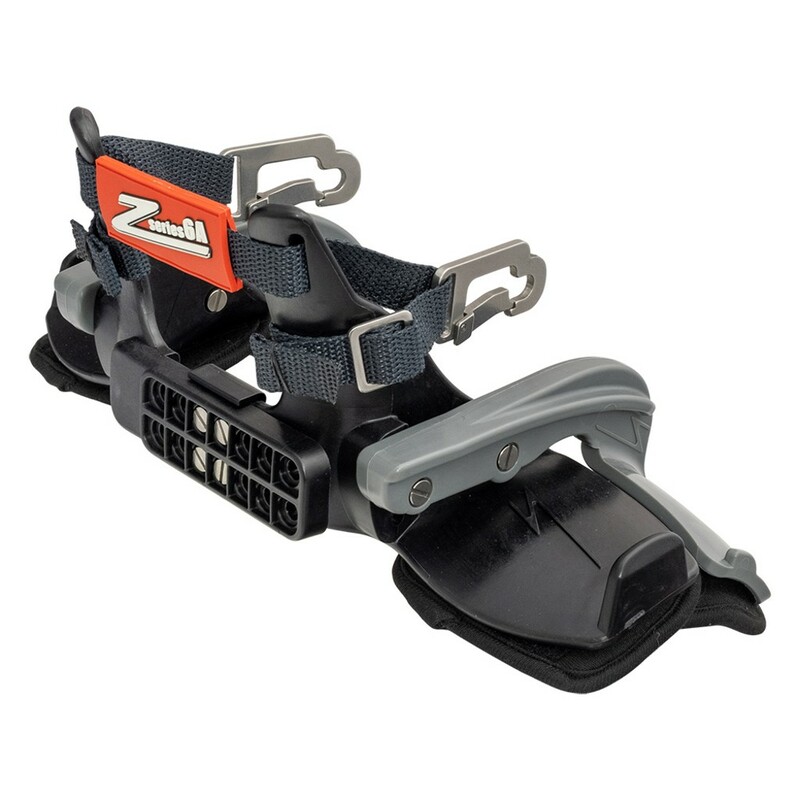 The Series 6A "Tall Back" is the newest evolution in the Z-Tech line of Head and Neck Support devices. 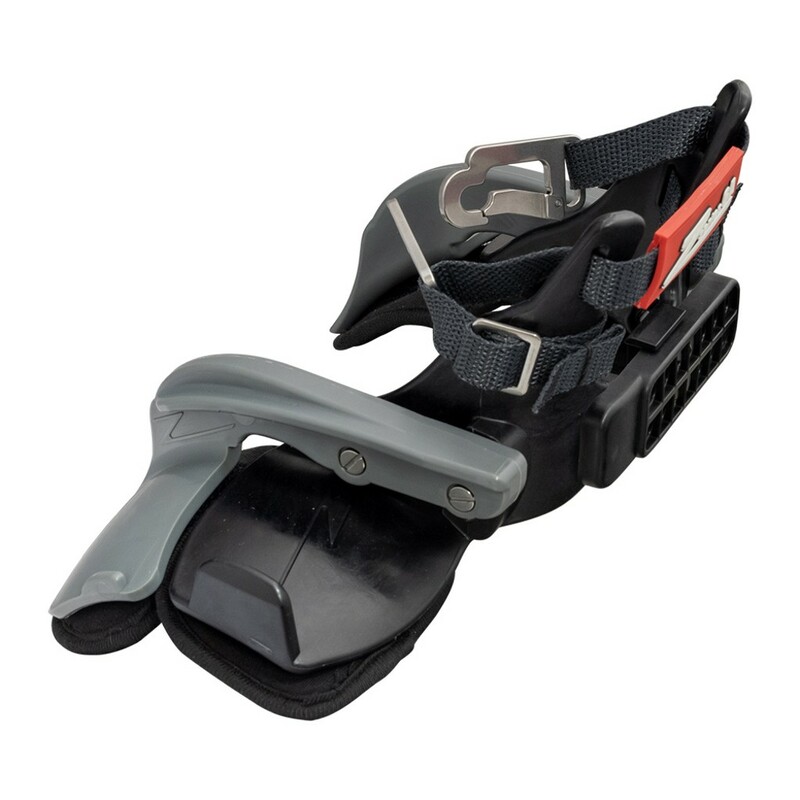 Lighter, better fit, new helmet clip and a higher pull point are a few of the changes. 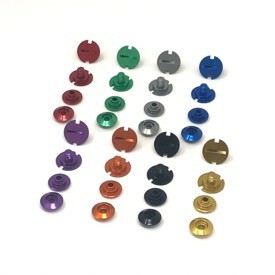 Read more below about the Series 6A and its New Patent Pendinig features.